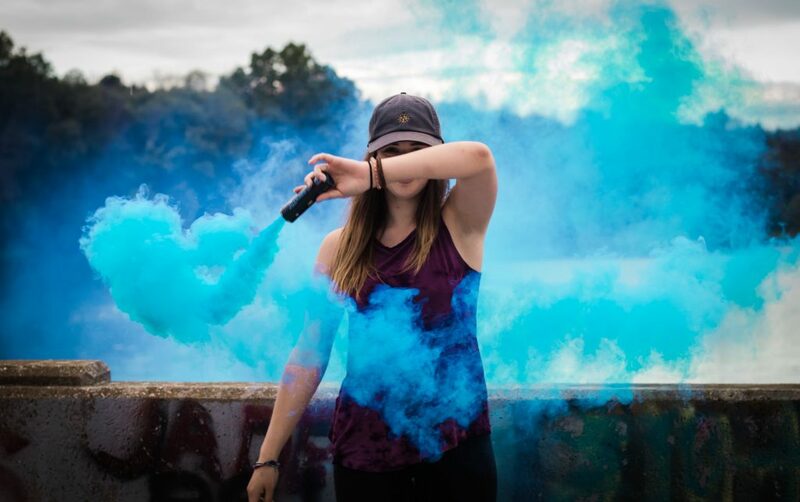 Calling all models interested in smoke grenade photography! I’m looking for skateboarders, models, parkour artists, athletes, etc. who want to be part of a photoshoot either in Wynwood or South Beach, Miami. Compensation will not be monetary, but I can give you copies of your photos for your use. We can do headshots as well so that you have dramatic photos as well as a nice headshot. The dates are being finalized but right now it looks like it will take place on the 2nd/3rd of February or the 9th/10th of February. If you’re interested, please respond with headshots as well as your skills.